This is a live blog from the College Station City Council’s workshop and regular meetings on Thursday, April 23. It’s not the official minutes. This is a live blog from the College Station City Council’s workshop and regular meetings on Thursday, June 14. It is not the official minutes. The workshop meeting has started. Council member Julie Schultz is out-of-town. In the case of Tracey Sheets, Plaintiff, and City of College Station, Intervenor, v. Get Lucky, LLC dba Lux Nightclub and Alex Ford, Defendants, of the city’s workers’ compensation lien that provides the City of College Station to receive $65,000 net of expenses and plaintiff’s statutory attorney’s fees, to redirect or assign to Sheets any funds collected pursuant to the restitution judgment in favor of the City of College Station from Ford and to authorize the city manager to execute any documents necessary to finalize the settlement of this matter consistent with the approval of this motion. 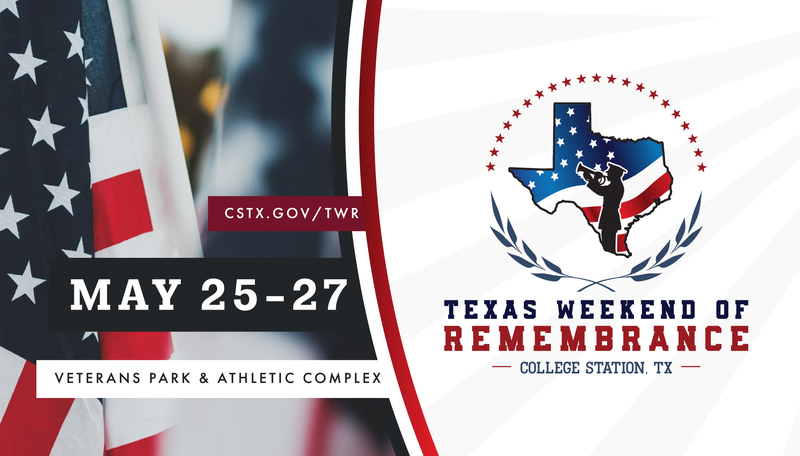 Here’s a quick look at some of the items the College Station City Council will be discussing at its workshop and regular meetings on Thursday, June 14. This blog is not a complete and official agenda. The council will hear a report from the Bryan-College Station Convention and Visitors Bureau about its activities in 2012. The city provides the CVB with $1 million each year from the Hotel Occupancy Tax Fund.